With the diverse community at Coppell High School, the holiday season means different things to different people. From recipes to simple traditions to attending events, the variation at CHS is incredible. Follow these students through their adventures during the holidays. 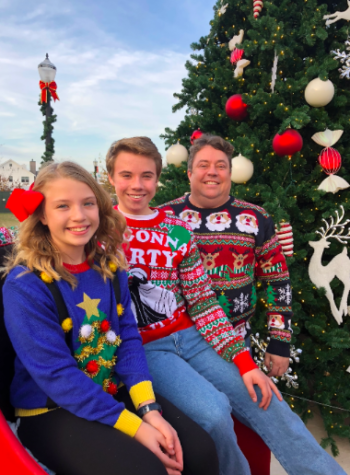 Coppell High School junior Justin Dodd starts off the holiday season by attending holiday parties and setting up a tree in the beginning of December. He commemorates the holidays by participating in Advent events such as Advent calendars, lighting candles at church and Advent wreaths. Each Sunday during December, Dodd and his family light a different candle on the wreath and on Christmas they light the center candle. Furthermore, on Christmas Eve he goes to a service in church. On Christmas Day, his family makes baked potatoes, turkey and green bean casseroles and spends the day at their lakehouse on Elberta Lake in East Texas. 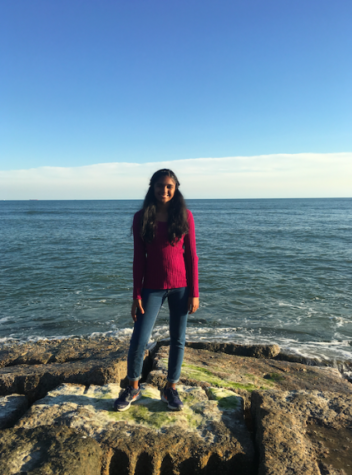 Coppell High School sophomore Varshini Suresh takes the holidays as an opportunity to travel and experience the holidays in different ways. Suresh’s family takes long drives to nearby states such as New Mexico and takes trips down to the ocean to cities such as Galveston. For Suresh, it is either the beach or snow. Every year Suresh visits Grapevine’s Gaylord Texan to see the ice sculptures. In addition, since she was 4, her family drives to Plano to see Christmas lights. 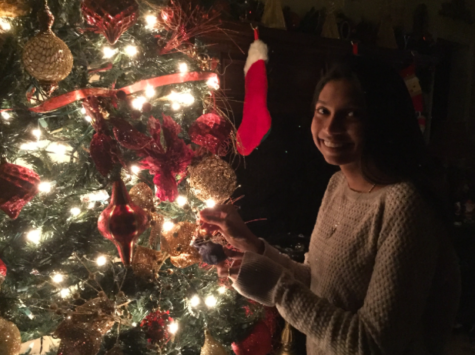 In Coppell High School senior Isabel Mascarenhas’s house, the typical anticipation on Christmas morning does not occur. Instead, Mascarenhas opens presents after her family attends church that morning. Mascarenhas goes Christmas caroling with her friends, plays games and sees The Christmas Carol with her family. Her family also sets up two different Christmas trees, one that is decorated very elaborately and one that is for her and her siblings to experiment with. 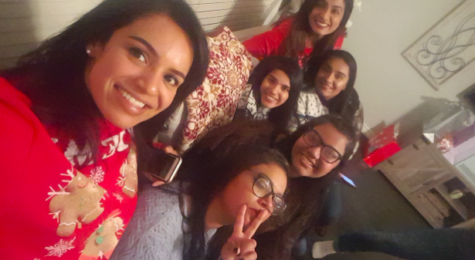 Coppell High School senior Dhannya Johnster is the youngest in her family, with her cousins either already working or in college, so to her, the holiday season is the one time of the year they can all meet up and celebrate. Each year, the Johnster family hosts a Christmas party at their house with a potluck dinner. The party has a theme, last year being ugly sweaters. Younger family members play secret santa and when it comes to getting each other gifts, they have a strict rule of no cash and only physical gifts. 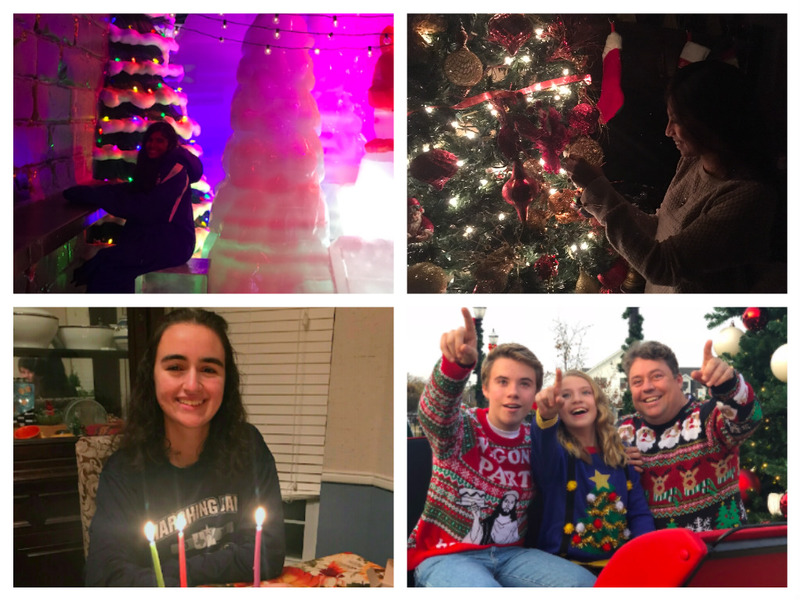 Coppell High School junior Nina Fernandes spends the holiday season celebrating two prominent holidays; Christmas and Hanukkah. One typical Hanukkah tradition Fernandes does is play dreidel. Instead of attending a synagogue, she celebrates at home. 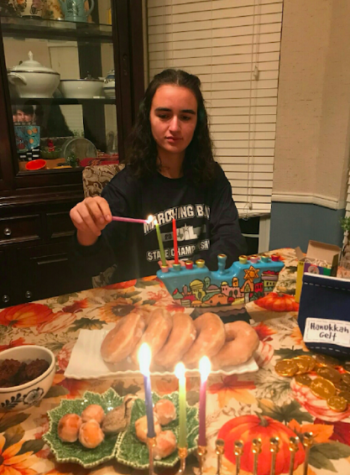 Every night during Hanukkah, the Fernandes family goes out and buys candles to light the manohara and afterwards, says a prayer. They cook ladkuhs, potato pancakes that go well with sour cream and applesauce, they also make chocolate coins called Hanukkah gelts and donuts which are all traditional Jewish dishes.